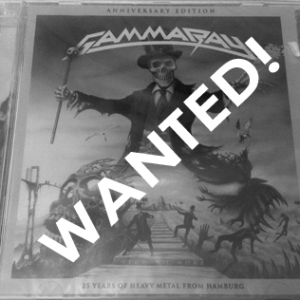 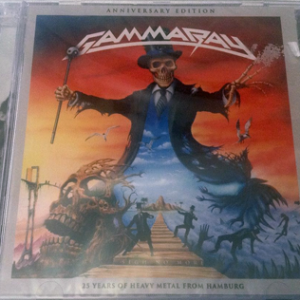 WANTED: 199? 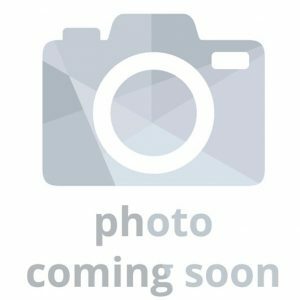 – Sigh No More – Brazil Cd. 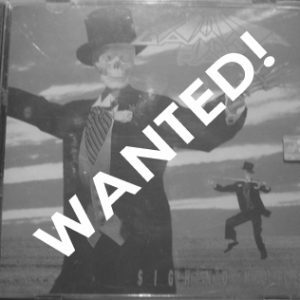 WANTED: 2002 – Sigh No More (+3 Bonus Tracks) – Japan Cd. 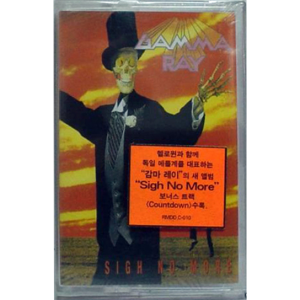 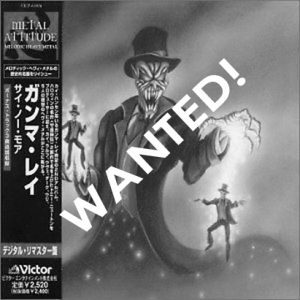 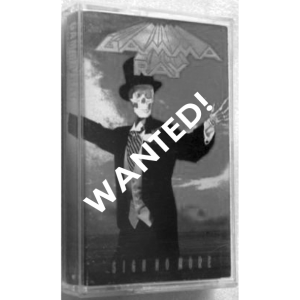 WANTED: 1991 – Sigh No More – Korea Tape. 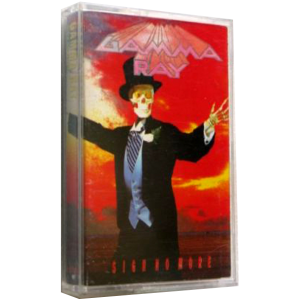 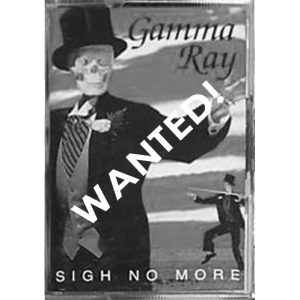 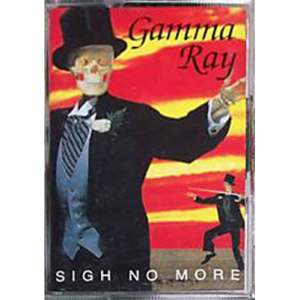 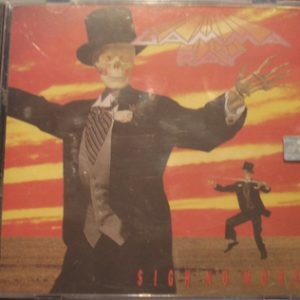 WANTED: 1991 – Sigh No More – Indonesia Tape. 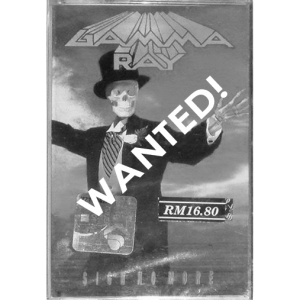 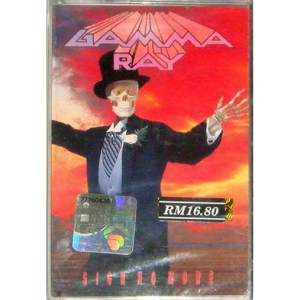 WANTED: 1991 – Sigh No More – Malaysia Tape.